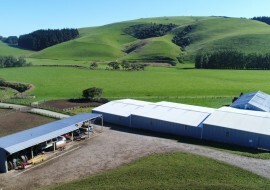 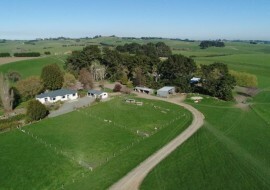 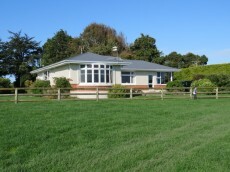 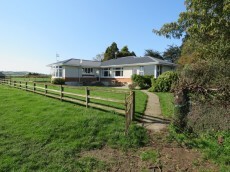 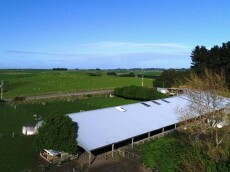 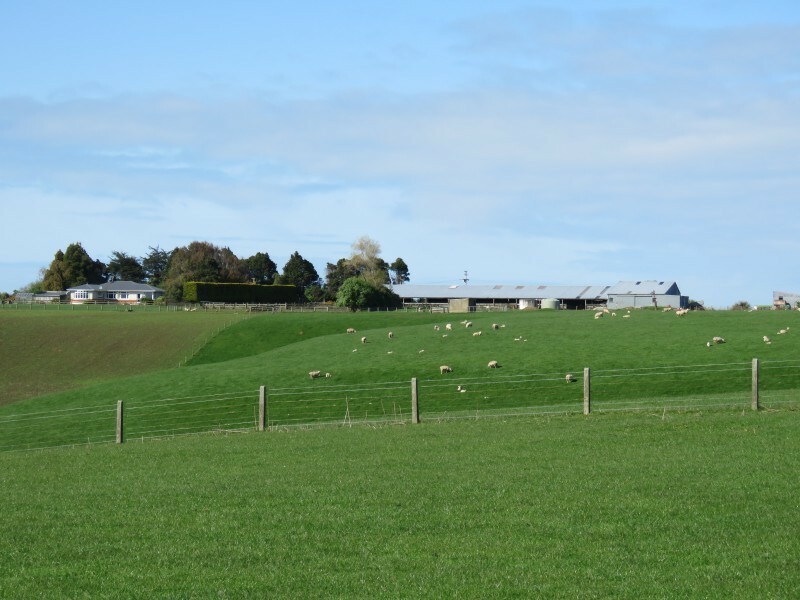 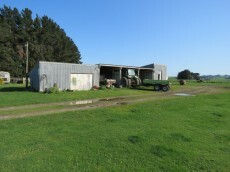 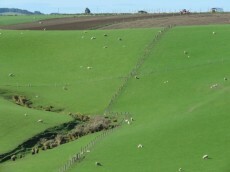 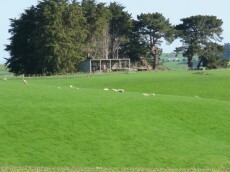 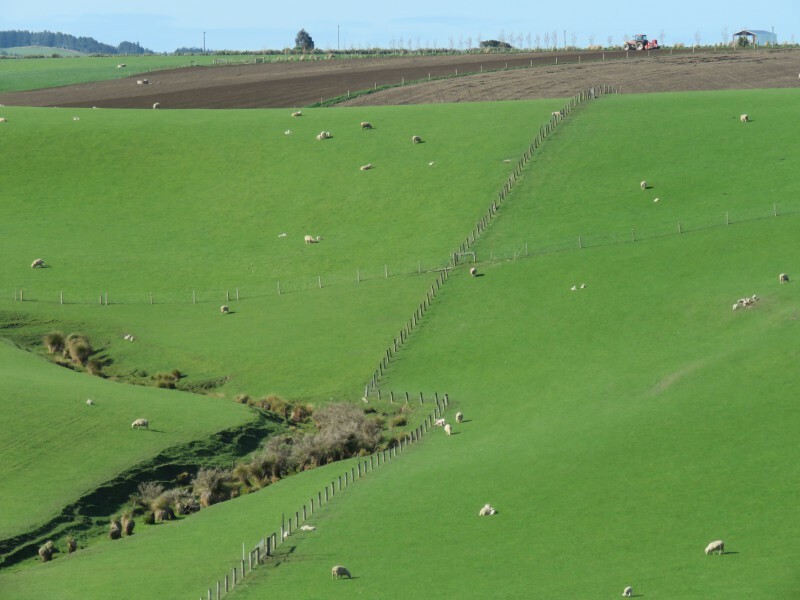 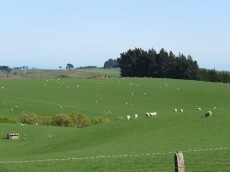 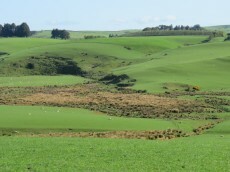 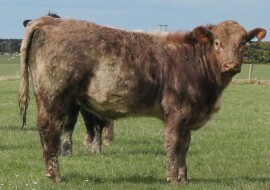 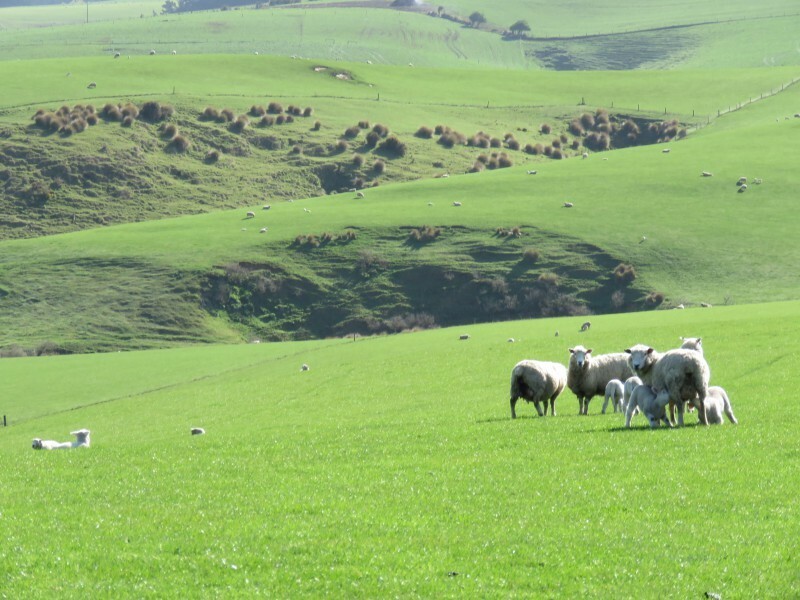 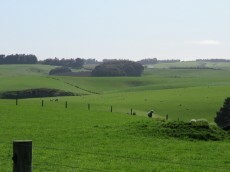 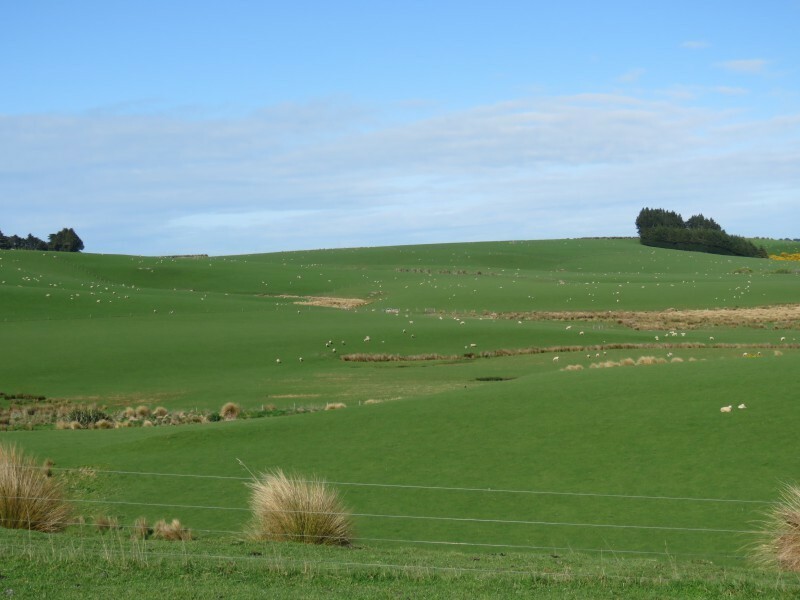 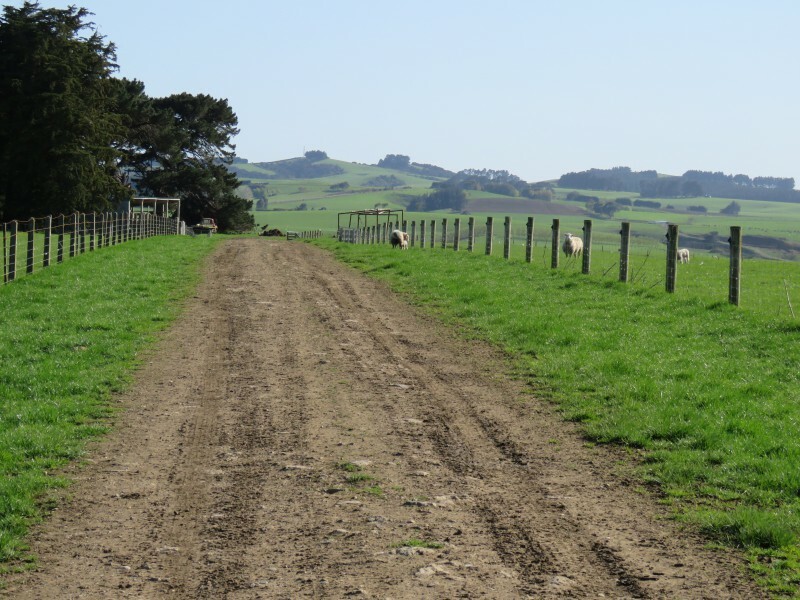 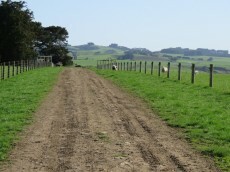 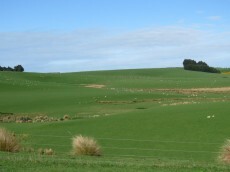 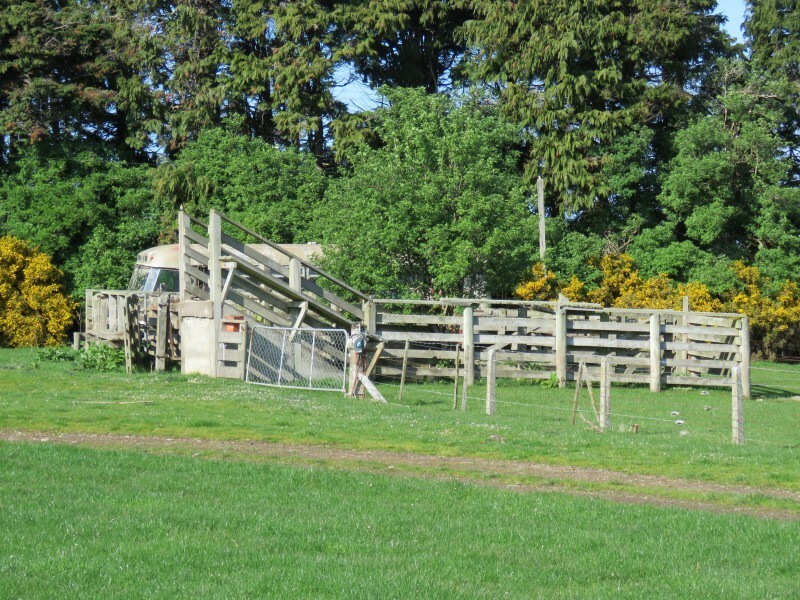 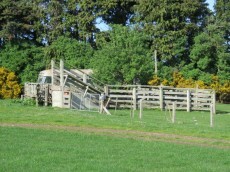 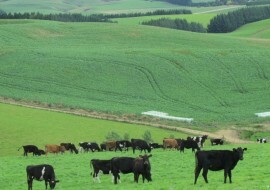 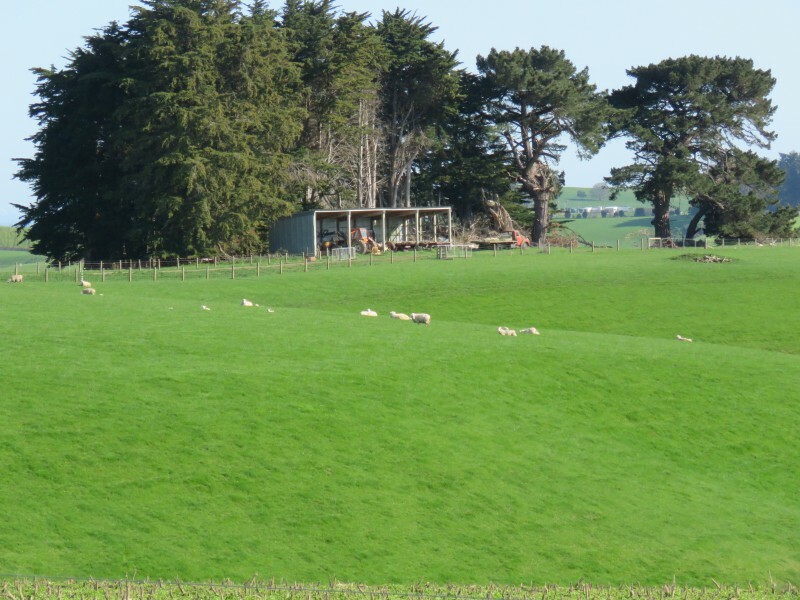 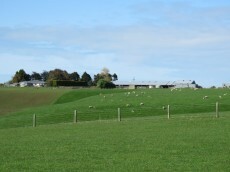 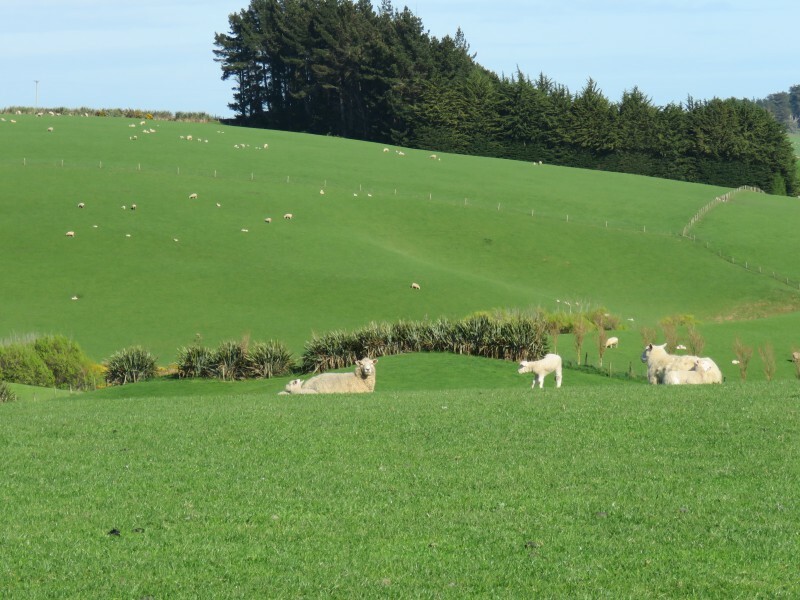 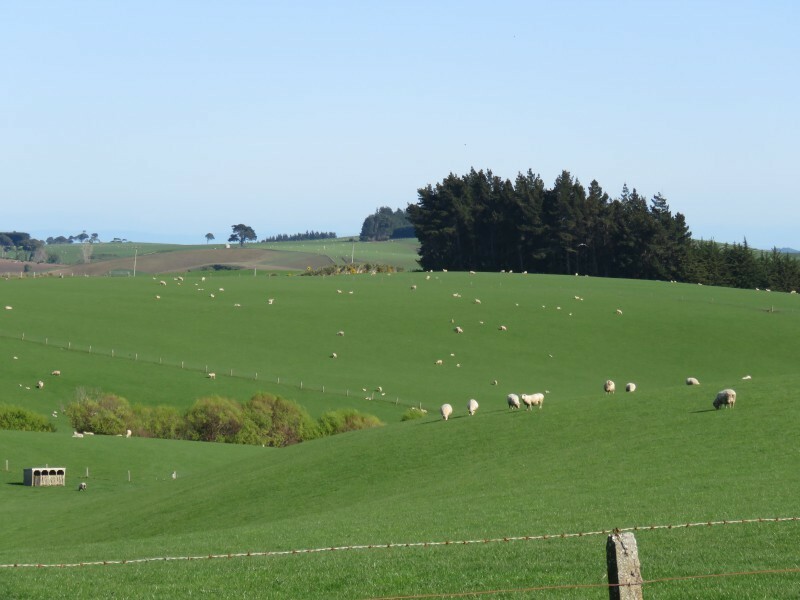 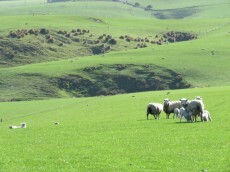 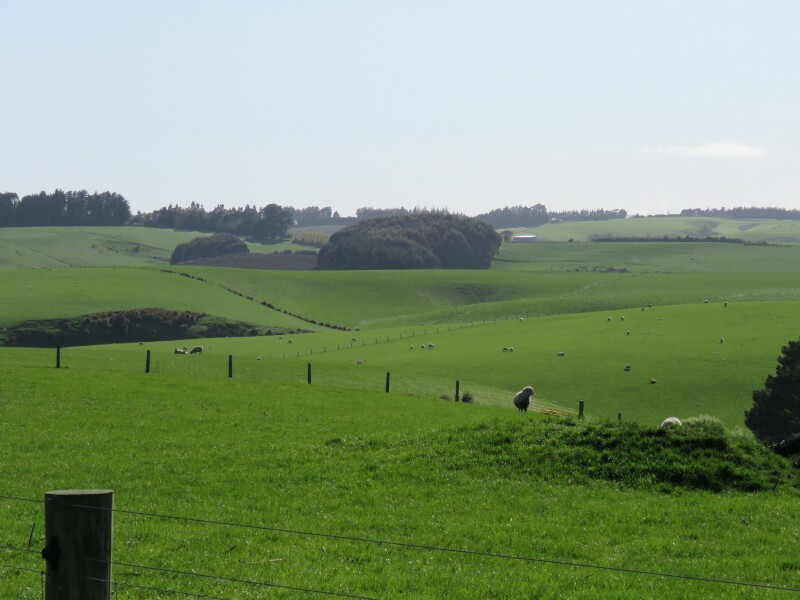 Classic 215.5710ha sheep and beef unit with rolling contour, well situated in a popular district. 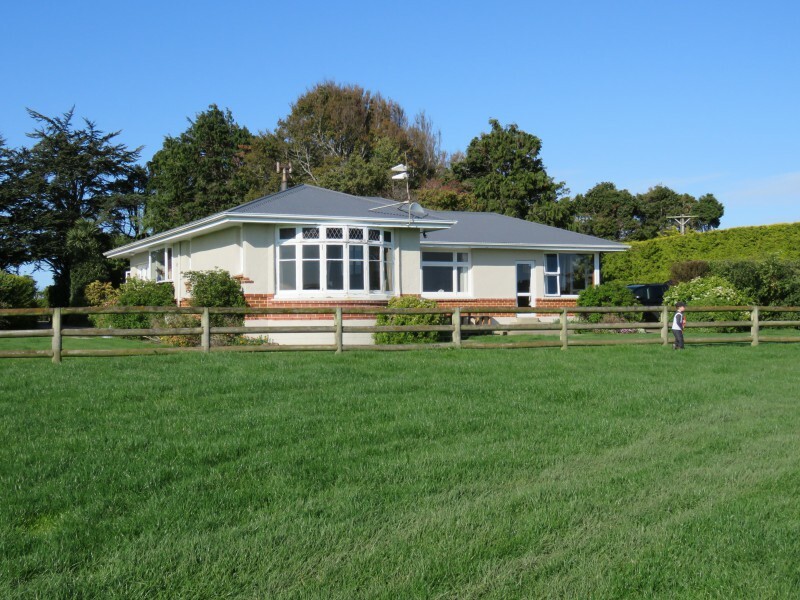 The property has a four bedroom home with open plan living, four stand RB woolshed and covered yards, four bay hay barn and three bay implement shed and workshop. It is well subdivided with three small areas of Pine plantation and has Flax and Poplar shelter belts.